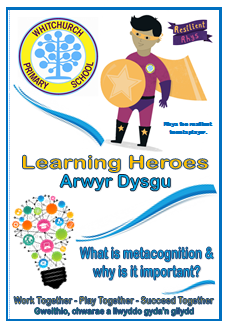 Metacognition is ‘learning about learning’ and ‘thinking about thinking’. Meta-cognitive strategies are teaching approaches which make our learners think about learning more explicitly. This is done by teaching pupils specific strategies to set goals, monitor and evaluate their own learning. Research has shown that metacognition impacts positively on the progress that all children can make in school. Metacognitive strategies are particularly effective when taught in groups so children can support each other in their learning. Metacognition encourages children to take a greater responsibility for their learning, with teachers supporting and encouraging them. ‘Learning to Learn’ is a prominent feature in all classrooms. 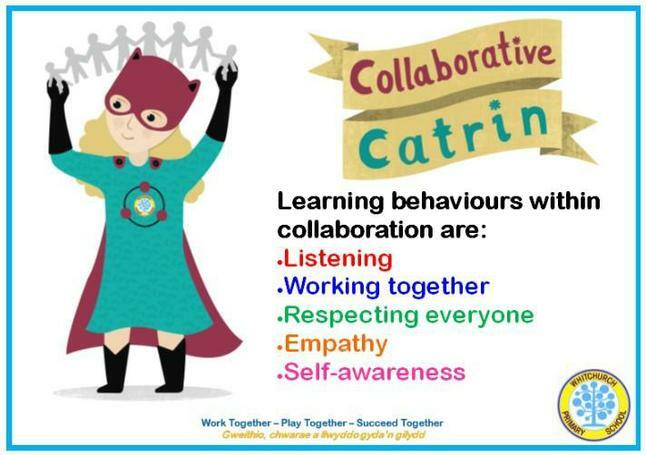 We are working hard to encourage all children to improve their key learning skills and confidently apply them to a range of learning contexts. What is the Learning Pit? Beth ydy'r Pwll Dysgu? The Learning Pit is a celebrated way to help develop challenge, resilience and a Growth Mindset. This animation helps to explain exactly how it is used with pupils. Here are our Y4 pupils reflecting on their resilience. Da iawn blant!